Selected specifically to match the Wengen and Ned Jackets, the Admont is a highly technical (can do equations) Soft Shell ski pant made from Trinitech soft shell a microporous membrane laminated between 2 bonded layers of polyester/spandex fabric and microfleece. This gives a superbly soft, full stretch garment with silent insulation, totally wind and waterproof with high breathability. 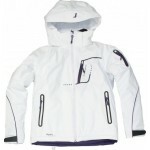 Features include, detachable braces, zipped front pockets, snowlocker and fully adjustable waist system. 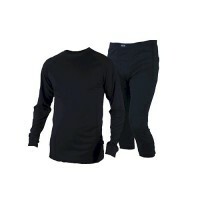 Five Seasons Admont Men's Ski Pants.